The Prime Minister has said Boris Johnson caused offence over comments he made about Muslim women – and backed calls for him to apologise. The former Foreign Secretary wrote a column yesterday saying that women in burkas “look like letter boxes” and “bank robbers”. 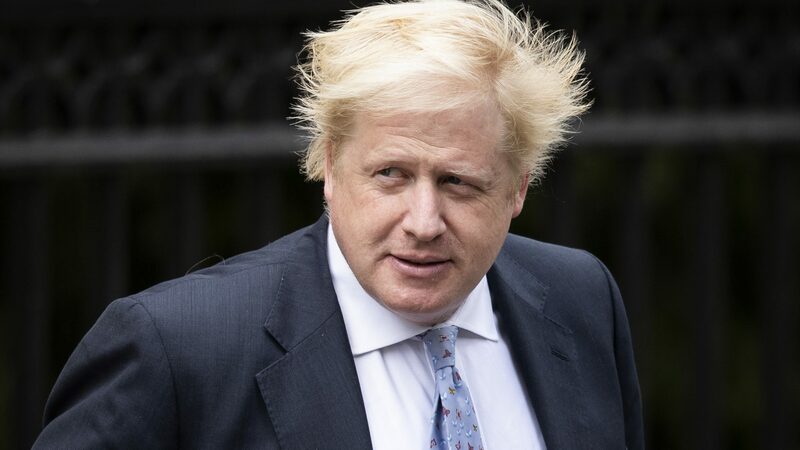 Earlier, a source close to Mr Johnson reportedly said it’s “ridiculous” that he’s being criticised for Islamophobia.